OCD or Obsessive Compulsive Disorder is characterized by uncontrolled obsessions and compulsion, it remains as a condition very difficult to treat as the cause is most of the times unknown!! OCD is characterized by the repetitive performance of the same action even after knowing that it is not wise, but not able to control the actions. The OCD symptoms revolve around sexual thoughts, cleanliness and aggressive thoughts! 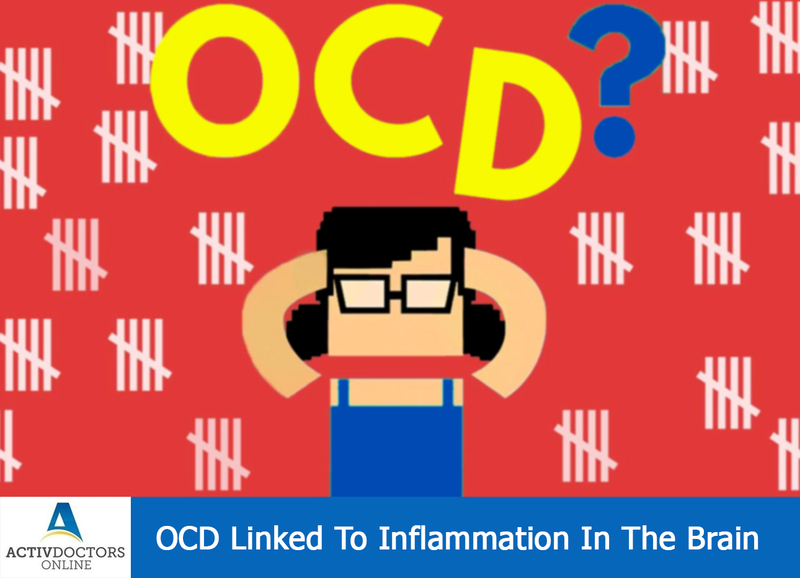 OCD is linked to inflammation in the brain! Inflammation is a natural process and body’s way of reacting to external or internal injury. Inflammation process is believed to harm us when it is prolonged! New evidence has suggested that Neuroinflammation is known to be the cause for a few Psychiatric illnesses! Microglia are the cells in the nervous system which is prominently involved in the inflammatory changes. Levels of microglia were measured from 6 brain regions. The number of inflamed cells was 32 per cent higher in patients with OCD, thus confirming inflammation as one of the causes of OCD!! This new evidence has helped in the better treatment of OCD! !